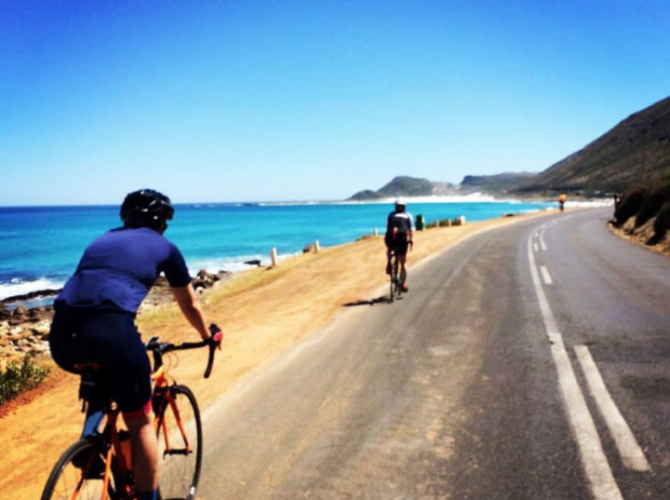 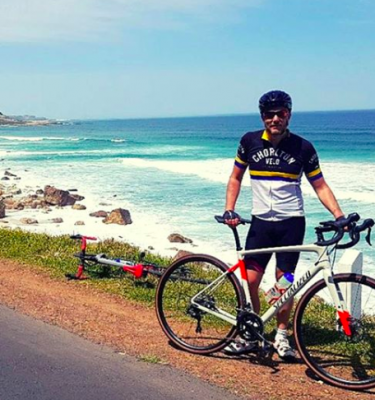 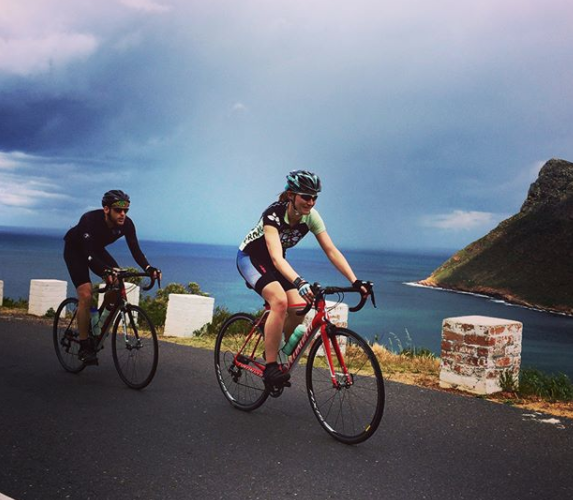 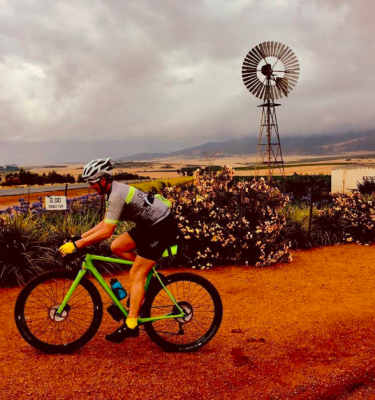 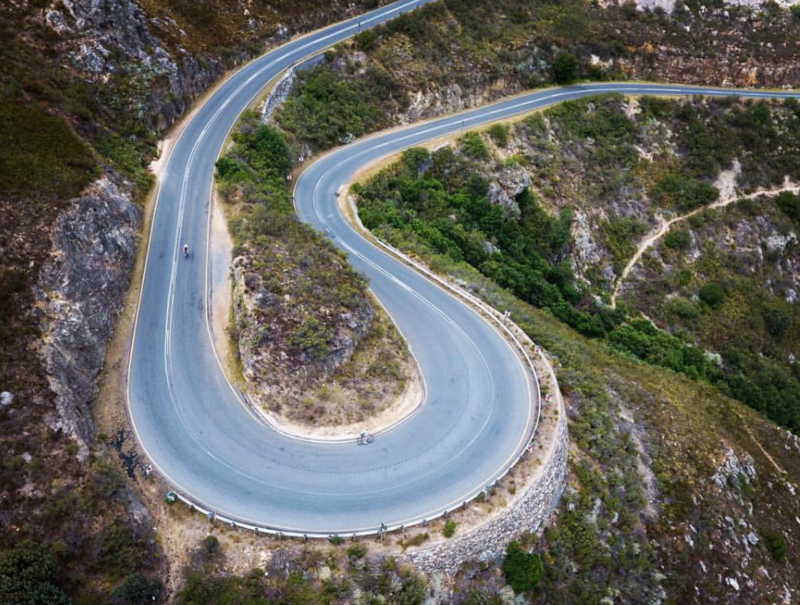 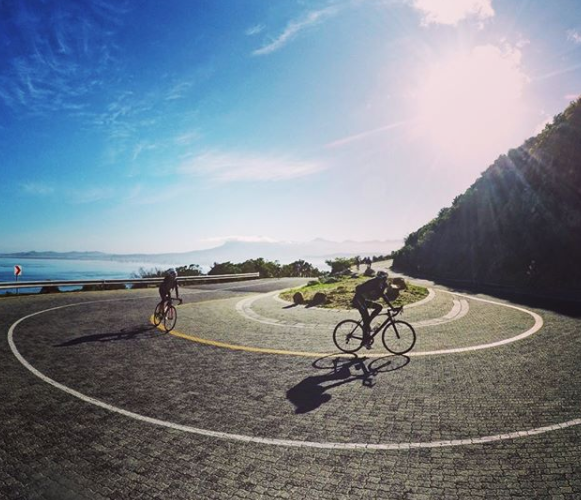 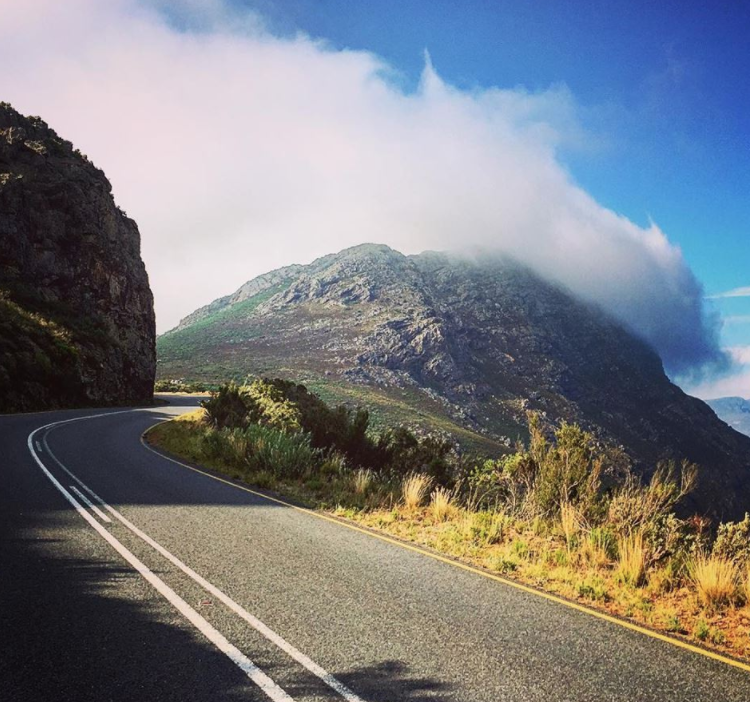 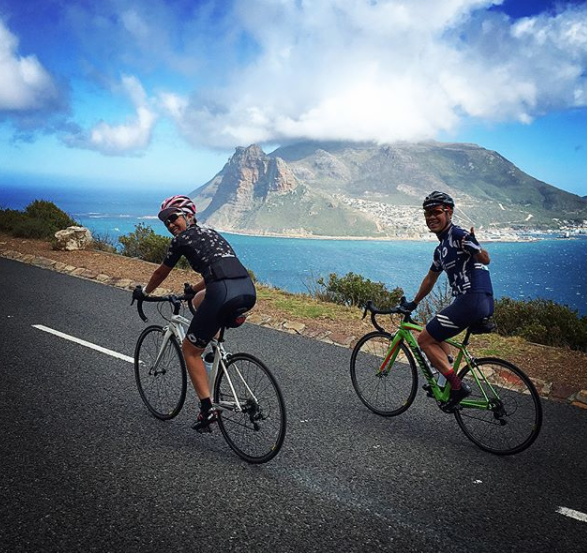 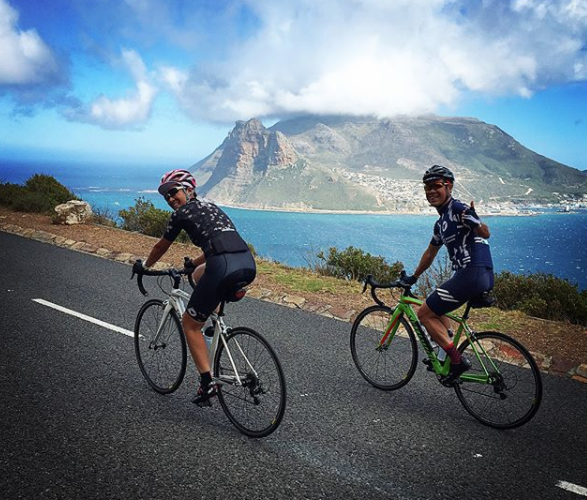 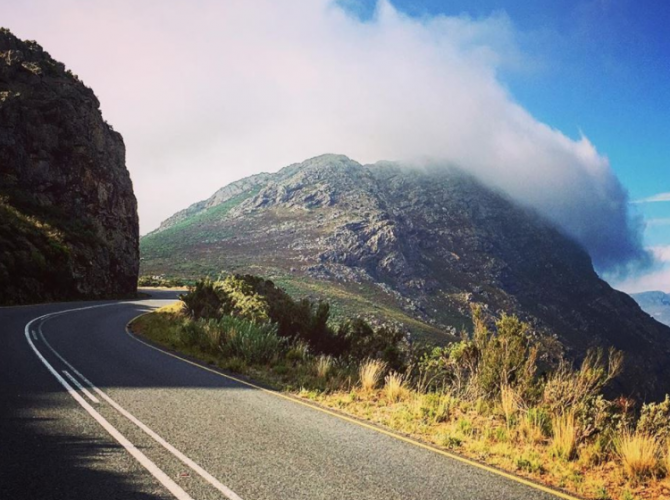 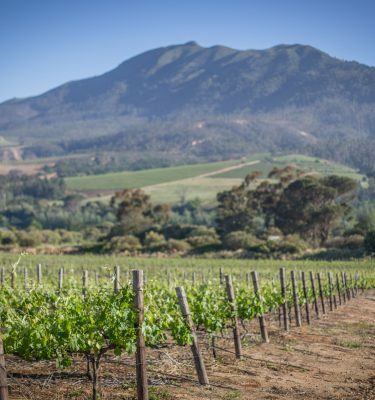 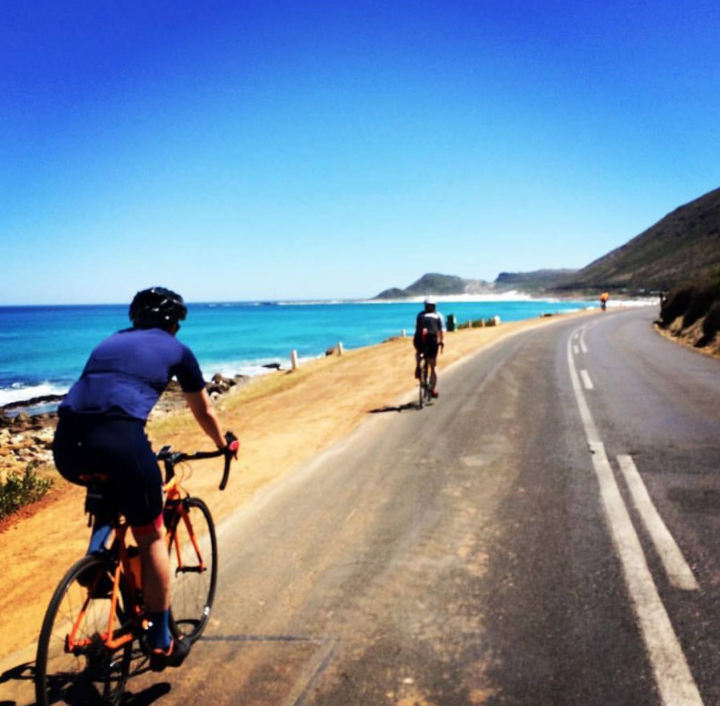 In the week leading up to the iconic Cape Town Cycle Tour on Sunday 10th March 2019, Cape Vélo will be hosting three spectacular training rides of around 60-100kms each, to help acclimatize Cape Town visitors to the climate and road conditions, before you take on the event challenge! 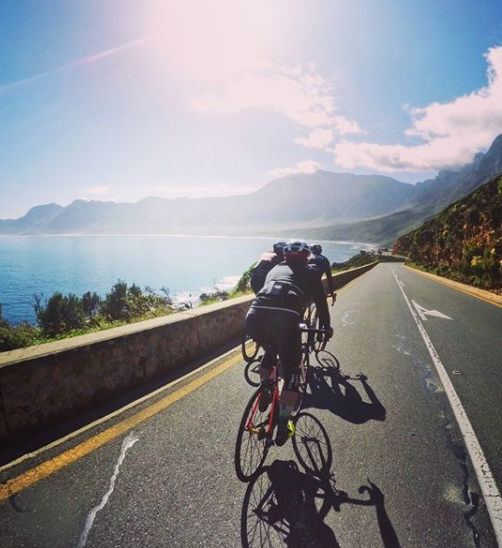 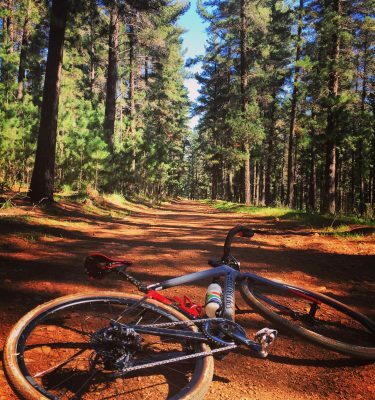 If you’d like to rent a bike for the week of the Cape Town Cycle Tour (including the event itself), please let us know by clicking the ‘Need Bike’ option, so that we can send you more info. 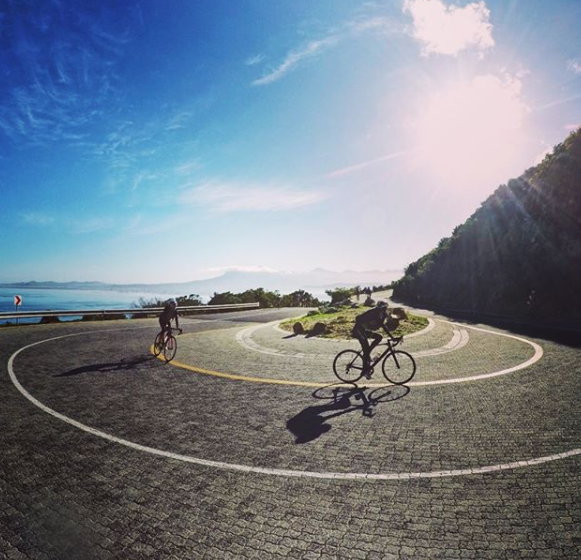 International and General entries to the iconic Cape Town Cycle Tour 2019 are now officially open! 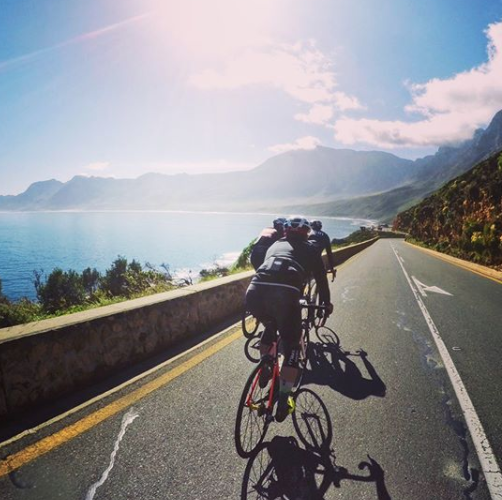 Taking place on Sunday 10th March 2019, The Cape Town Cycle Tour has been named the world’s largest individually timed cycle race. 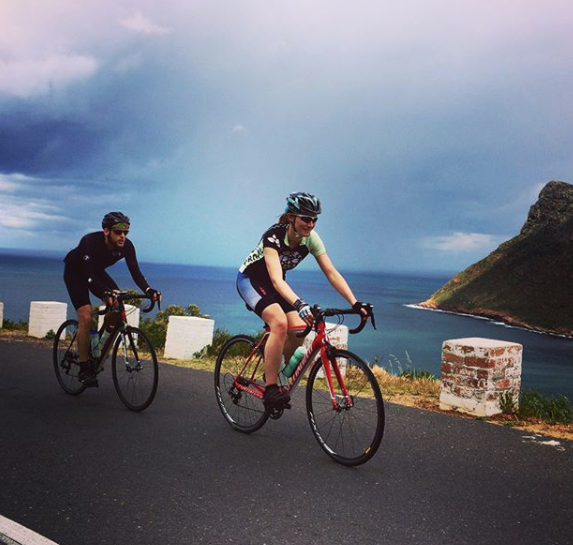 This is an unforgettable day out in the saddle, due to the incredible spectator support throughout the race across the Cape Peninsula. The race has come a long way since its humble beginnings in 1978, and is one of the major reasons for the explosive growth of the sport of cycling in South Africa in recent years.